There is a lot of change in trend in the way PHP development is conducted. Now many developers are working on the modern full stack frameworks such as CakePHP3, Larave, and Symfony. These modern day structures nowadays come with some style guides, recommendations, and patterns. 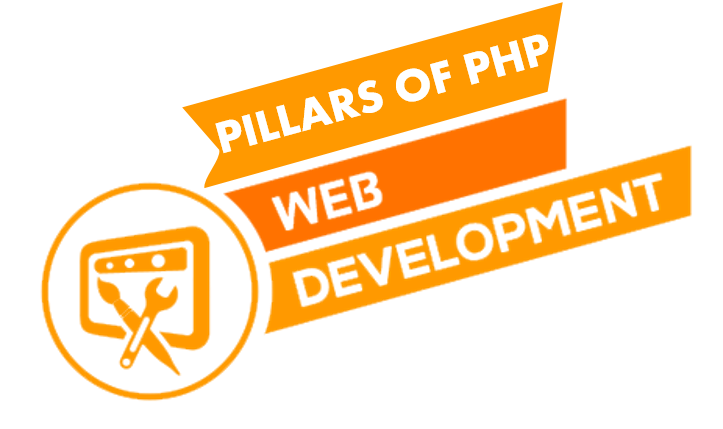 Here we are about to discuss the ten pillars of modern PHP development that are the significant factors in the contemporary and flexible PHP development. The code is probably the most important and critical part of programming. An ideal code should be under version control. Git is further recommended due to its wide spread availability across the board. Also keeping the code open source can be the best approach. It is always the best approach if you test your code before deployment. Unit testing not only enforces modular design, but the tested software can also be far easier refactored. Also, a tested application provides a documentation and example code. You should always handle dependencies with Composer. Also, since the code is strongly coupled with specific packages or libraries, the dependency declaration should also be in the version control. If poorly used, the configuration can be a great hindrance for your application. Also, a disoriented configuration can cause a security risk. The best choice, in this case, will be, to use optimal operating system environment. By runtime data, we mean all the information that lies in the files and which is generated at the runtime by user interactions. This was classically handled via a file system attached to a local network, but now adopting a cloud storage is highly recommended. All the services that are used by the system or the application are said to be the resources. These resources can be databases, queues, caches or any other storages. The best approach to manage them is, to keep them abstracted. Scalability factor should also be kept in mind when abstraction is concerned. A web application project itself is disaster prone when it comes to Deployment. Upgrades are something that cannot be avoided when it comes to a web application. Also, these upgrades make the application vulnerable. Therefore, best practices should be adopted in the deployment process. Steps are probably favored in the development domain. This not only makes flexible testing the application but also supports extensibility. Some steps that should be adopted depends on team size, project features, project size, kind of use, team setup, etc. Scalability is another factor a developer should keep in mind. A project or a web application is always kept open for scalability as this can never be avoided. For a perfect PHP development, although it is still a myth you must research and develop coding patterns that favor changes, adapt deployment strategies and should use testing plans for better application performance.